This post is sponsored by Mirum Shopper. Opinions, as always, are my own. Through a small window, I watch her carefully chaine turn across the ballet studio floor. Hands on shoulders, she is learning to spot, while sometimes losing stability. In a powder blue leotard, with magic marker remnants on her hands, she is beauty in motion – exuding unfading grace, joy, and determination. Despite getting dizzy – she steps out of her spins to greet the studio mirror with a big smile lighting up her face. I study the way in which she grins at her reflection and can’t help but marvel at her eight-year-old sense of self and increasing awareness of the world around her. I’m reminded of all the times that I stood, as a girl, in front of a metaphorical mirror, feeling proud on my own accord – or unsure of myself and my abilities. And in a pre-Internet era, I know all too well what it was like to feel diminished – in the murmur of a whisper – or the passing of a note. Our daughter will someday be a part of the next generation of social media users – where a single voice can be amplified among an endless sea. And now more than ever, it is our biggest hope that this future online culture will follow Dove‘s lead in embracing words as weapons – to speak beauty, support, and reciprocity; while influencing positivity, calling out injustices, and championing change. That’s why, as a mother of a young girl, I love the Dove Self-Esteem Project’s mission in helping girls gain confidence and develop positive relationships with themselves and others. 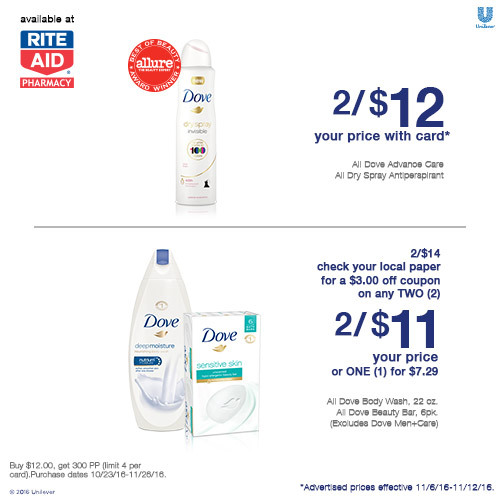 Dove has sparked really important discussions online – and when I walk with my daughter to our local Rite Aid, I’m happy to pick up products (that I’ve depended on for years) from a brand that aligns with our beliefs. Along with Dove’s steadfast commitment to helping women and girls – I’m such a fan of their affordable products with delicious scents. My current favorites, on regular rotation, include Dove Deep Moisturizing Body Wash, which never dries out my skin, especially in the colder months; Dove Invigorating Dry Shampoo for quick hair fixes after rushing from spin class to ballet class pick-up; and Dove Advanced Care Original Clean Deodorant with a cool and fresh scent that always keeps me dry. 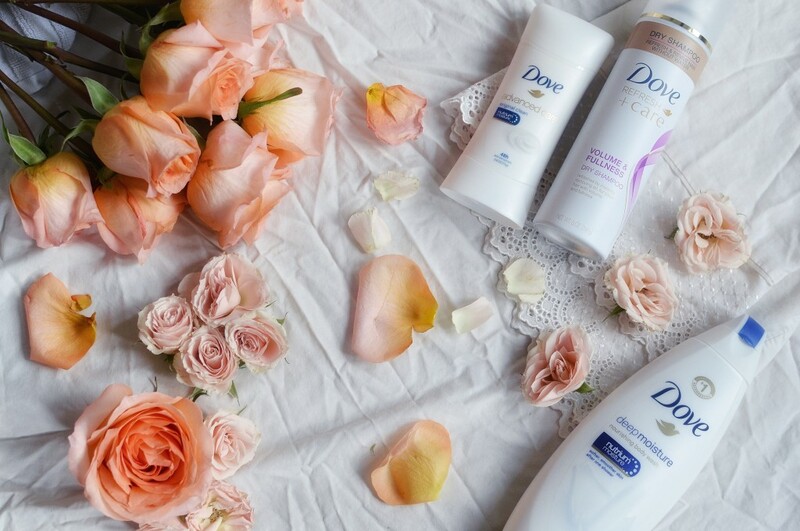 We’re thrilled to partner with Dove to giveaway my favorite products to five lucky winners. Entry is simple over on our Instagram account. Just comment on this image with your own story about a time that you or a friend had a negative experience on social media – and please let us know how you got through it. 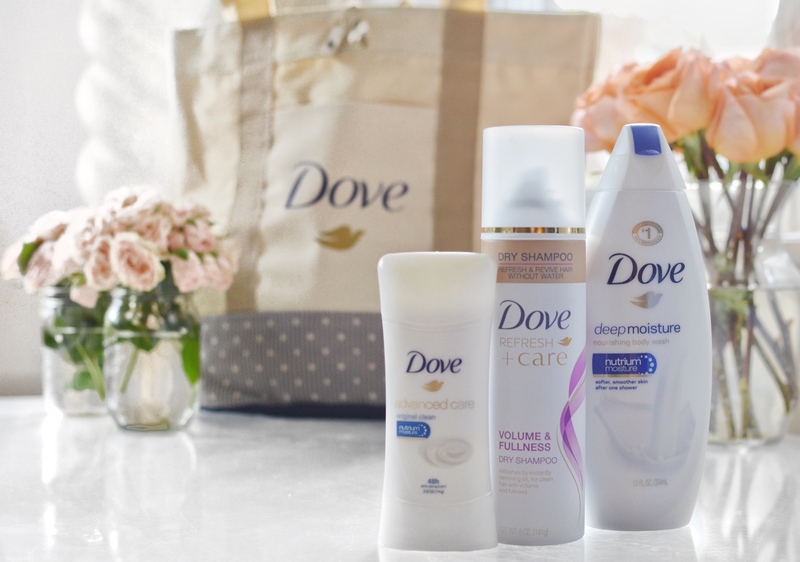 Use #SpeakBeautiful to be entered to win one of five Dove tote bags filled with full-sized Dove products. Giveaway rules can be found here: https://goo.gl/pcrAjW. Also, please join us in the #SpeakBeautiful conversation on social media, and in the comments below. Here’s to our strong girls. I was a newly minted New Yorker, fresh from a two-year stint on an island, trying to find my way in a big city when stopped by a women’s magazine in Union Square. They snapped my photo and asked me to describe what I viewed as my best physical feature. Without hesitation, I responded my hands. Not because I particularly liked how they looked, but because in them I saw my mother. Perhaps the most important beauty lesson my mother imparted was to find and spread true beauty in the ways in which you live. I was led by the light in her eyes when she helped and served others, and from the glow that radiated as she gave from her heart. The hands that I always see within my own are perhaps most well known for their work with suffering humanity. It is my greatest hope that she will continue to receive glimmers of the kindness and compassion that she has demonstrated to others. Although my mom was never into beauty products, I view the umbrella of beauty as a positive avenue to take care of myself. I strive to teach my impressionable daughter that a woman can be strong, empowered, and smart with whatever form of self-care she pleases. I’m well aware, that I am my children’s most profound example, with values and messages practically formed by osmosis. 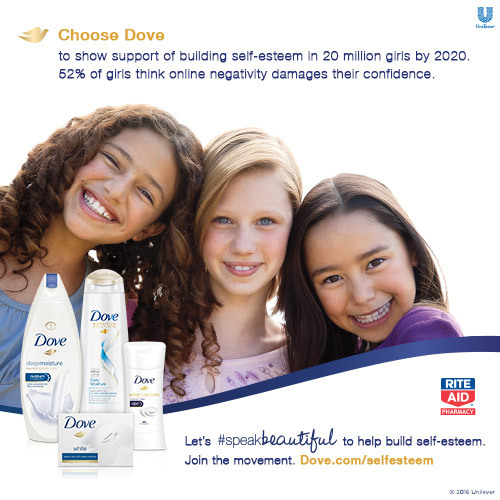 The Dove brand reinforces this message, representing realness in beauty while striving to foster self-esteem among women and girls. 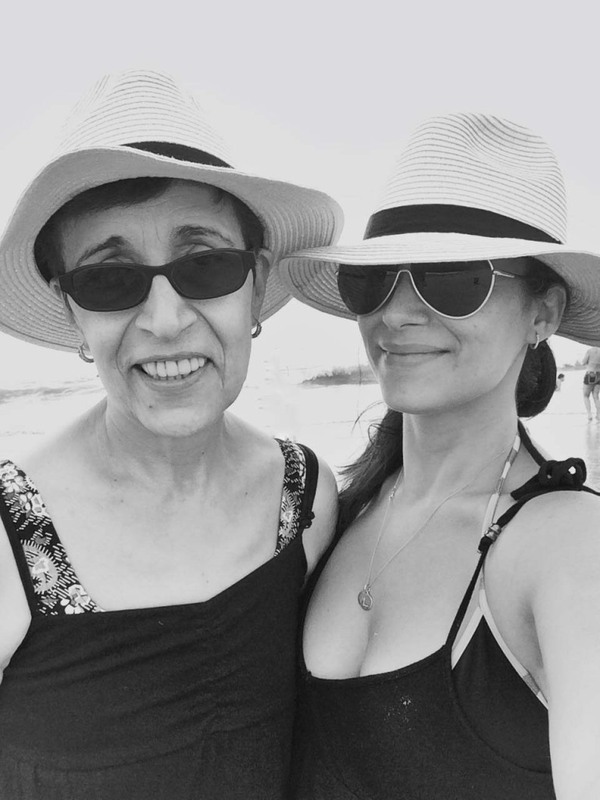 The new Dove Beauty Stories campaign celebrates the beauty habits and advice that are passed down from mother to daughter and encourages women to share their beauty stories to celebrate the women who have taught them to live beautifully. A survey they commissioned actually found that most women trust the women in their lives more than celebrities for beauty tips and advice. 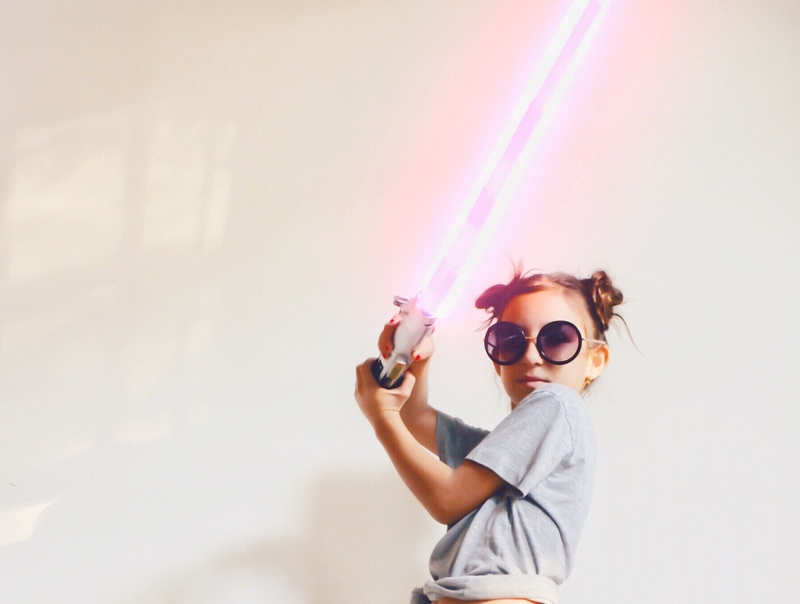 I hope to have this influence on my own daughter. Human and flawed – I make mistakes. 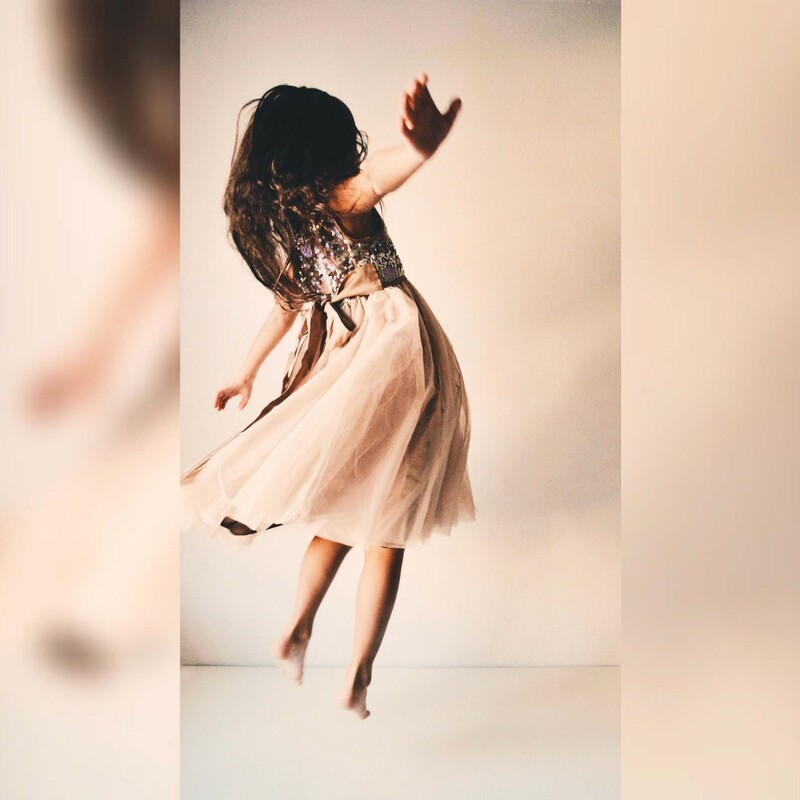 But my body image issues consciously shifted the moment that I gave birth to a baby girl. In many ways, I never felt more feminine and powerful as a woman. Growing, birthing and sustaining life gave me a new perspective on my femininity, body image, and incredible capabilities. My seven-year-old daughter is a joy-spreader. She exudes unfading beauty and innocence. I want her to feel beautiful and empowered by her magnificent inner light, compassion and capabilities. And for her, I vow to continue to silence my inner critic – and stand guard while drowning the sea of voices murmuring: Beauty, that’s only found in how you look. This post is sponsored by Dove via The Motherhood. Thank you for reading. Please join in sharing your #BeautyStory while celebrating the real women who inspired it.